Even with the OnePlus 5 now out and the only phone OnePlus currently sells, the company is still updating the OnePlus 3 and 3T, though we’ll see how long that lasts. I’m partly kidding there, since we know they’ll both see Android O at some point, it’s just that OnePlus hasn’t exactly been winning over previous device buyers through software updates. 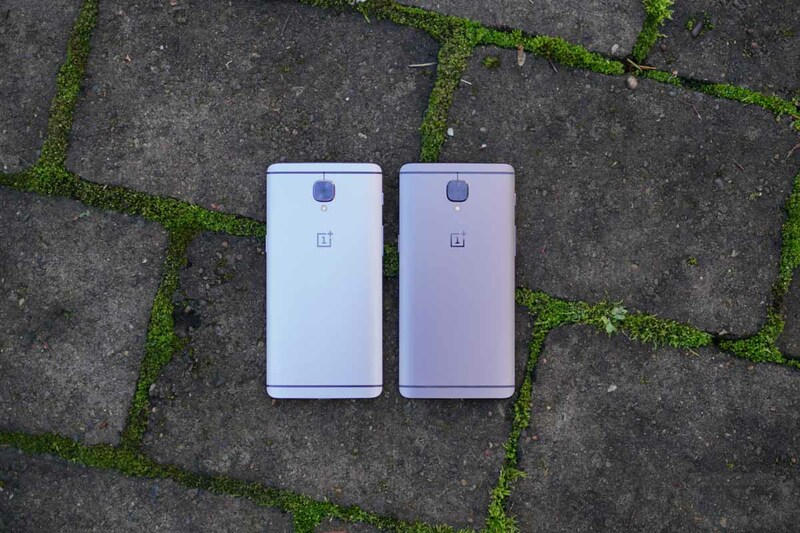 All of that drama aside, both the OnePlus 3 and 3T received a new beta update to OxygenOS yesterday. The update is a big one and does things like tweak the design of the lift up display UI, adjusts the default color screen calibration, speeds up loading of images in the Gallery app, adds a new alarm calendar feature to the clock, and more. I don’t know that there is anything major, but it should fix bugs and stabilize a whole bunch of stuff. The full changelog can be found below. If interested in running the beta, you’ll want to head over to the OnePlus downloads site to get started. Received Your Galaxy Note 8? Feel Free to Share Some Thoughts!